Is your garden ready for winter? Forecasters are gloomily predicting the oncoming bad weather and high winds are on the way! Make sure your garden or outdoor space stays secure with the comprehensive range of stylish fences and gates available from NWTT Timber Merchants. An unfenced garden is vulnerable to the powerful and damaging effects of the wind. Garden furniture, decorations, toys and plants and flowers are all likely to be tipped up or carried off and could pose a safety risk. By installing a tall, solid garden fence using concrete posts and panels, you can protect the area from the worst of the weather as the swiftly-moving air is deflected and displaced. 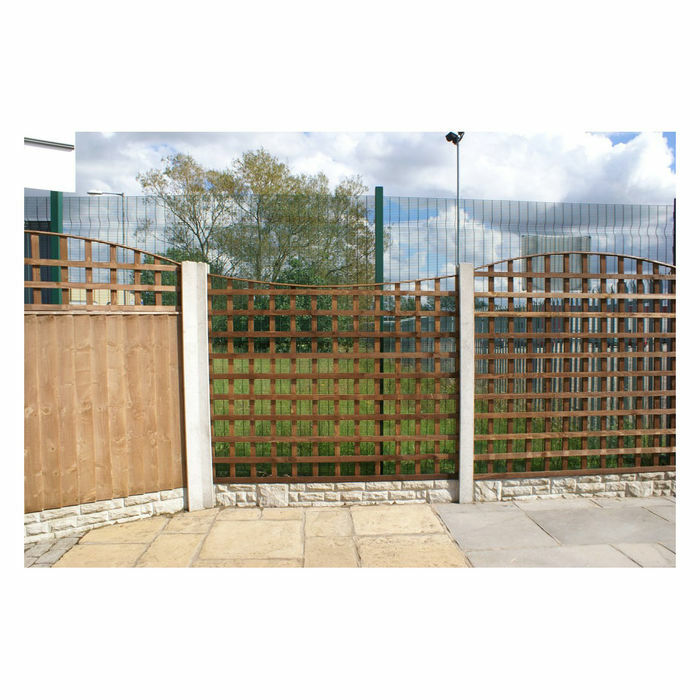 Panel fencing is the ideal protection and also offers welcome privacy. 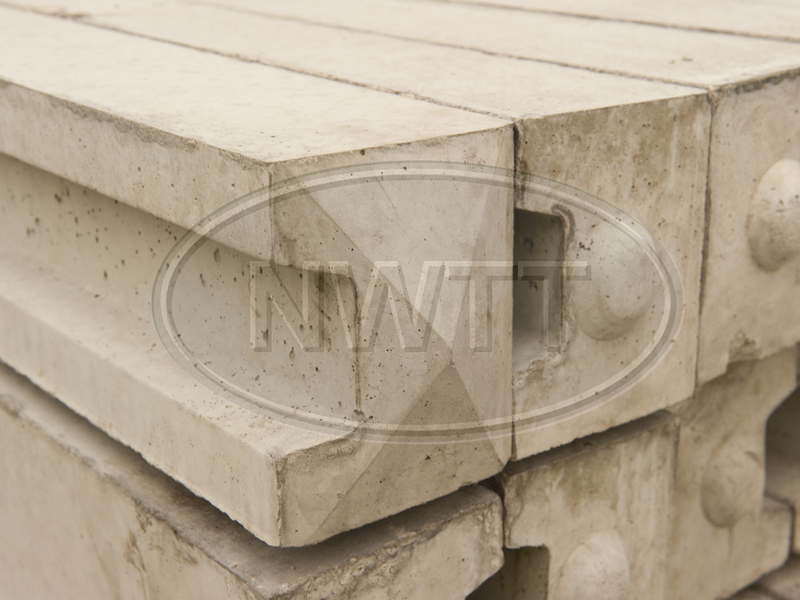 Concrete posts are the foundation of the framework, providing superior durability and strength to hold the panels in place; as timber merchants, we supply a complete array of post components in addition to the standard, including end, three-way, intermediate and corner posts along with complementary concrete panels if these are preferred to wood. Solid wood panels such as waney-lap or vertical weatherboards are the most popular option thanks to their perfect combination of form and function. 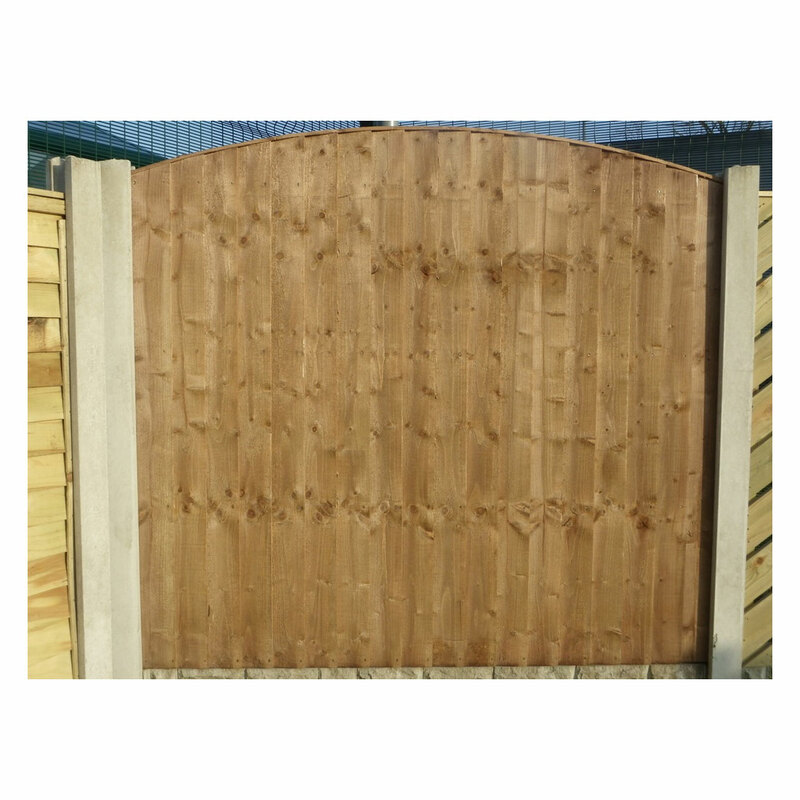 To complete the aesthetic, choose from our collection of garden gates which, pressure-treated with effective preservative to resist all kinds of weather, are attached with anti-corrosive stainless steel fittings.